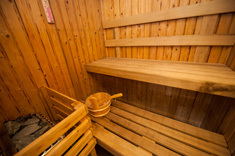 Within our pool house you will find a heated swimming pool which is kept at a comfortable 30°C and a sauna. There is also seating and loungers to aid your relaxation. The facilities also include a changing room, shower and toilet. 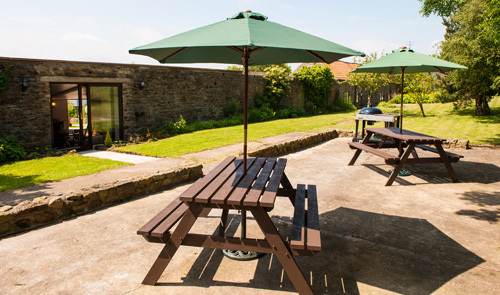 Outside the pool house you will find our BBQ area with its views over the rolling countryside. What better way to end your day than with a swim, followed by a BBQ in the peaceful setting. 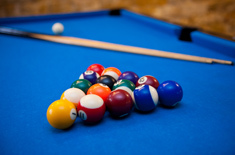 We have a games room which features table tennis and a pool table. 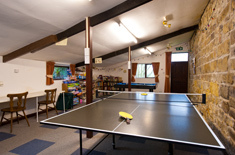 There are also plenty of board games and books to choose from to help you enjoy your stay. These leisure facilities are for the exclusive use of residents only.